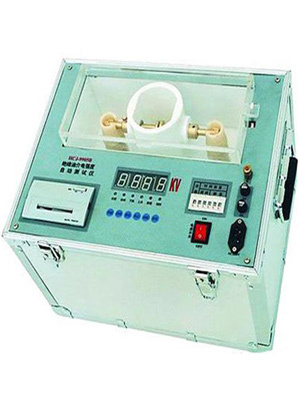 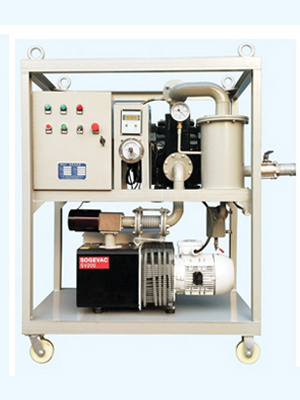 KLEANOIL TPF Series Oil Filter Unit is designed for on load switch/tap-changer oil maintenance. 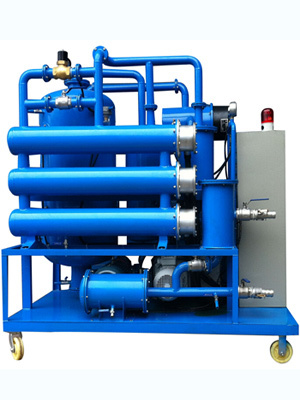 Cyclic purification process constantly keeps clean and dry of the dielectric oil from bypass of the transformer and high voltage switch.The filter elements effectively absorb carbon, trace water and tiny mechanical particles, and ensure oil insulation. 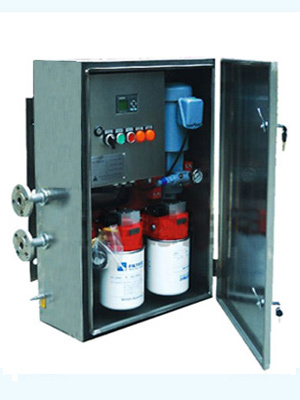 The TPF on-line oil filtration system reduce regular tap changer maintenance work and increase equipment electrical reliability.